A while back, I handled a case in which concrete mixer truck rolled over when making a turn in a level intersection in Dalton, Georgia, landing on a family vehicle much as one landed on and crushed Young’s vehicle. In our case in Dalton, the truck driver had just obtained his CDL a couple of months earlier. (That’s the one illustrated above.) His only training specific to operation of a concrete mixer truck consisted of showing him how to work the mixer controls. At his deposition, I showed the concrete truck driver the standard industry training video. He swore that he had never been trained on any of that, and if he had been trained the accident and injury never would have happened. As construction activity expands with economic recovery, concrete delivery increases. 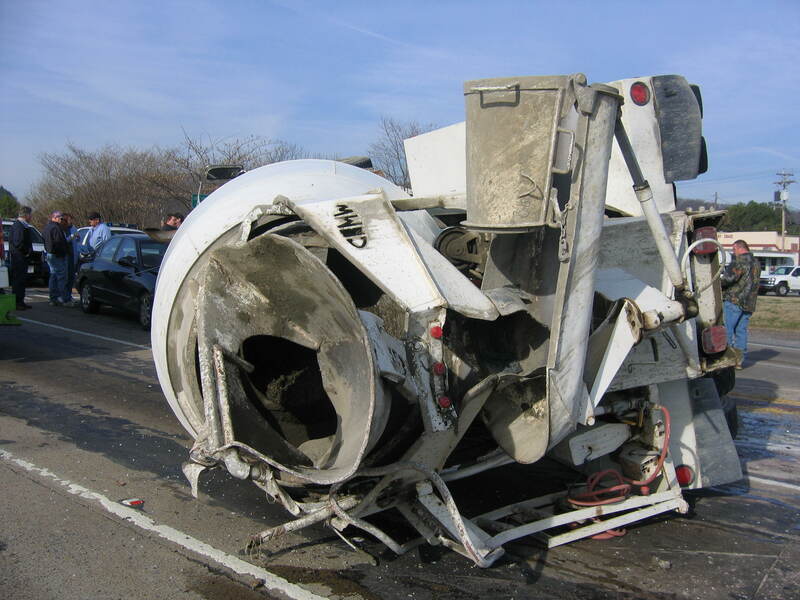 Too often, concrete truck drivers are not trained with standard industry training materials. Untrained, they do not know better than to take turns at 16 mph and flip over. Ken Shigley is past president of the State Bar of Georgia, a certified civil trial attorney of the National Board of Trial Advocacy, lead author of Georgia Law of Torts: Trial Preparation and Practice (Thomson Reuters West, 2010-15), and was chair of the Motor Vehicle Collision, Highway & Premises Liability Section of the American Association for Justice (2015-16). Ken Shigley is a candidate for election to the Georgia Court of Appeals in 2018.